In his conversations with the journalist, Fitzpatrick detailed how hardware implants work, specifically noting successful proof-of-concept devices he demonstrated at Black Hat in 2016. While he is a security researcher, Fitzpatrick is not in the business of selling such devices to customers — let alone nation states — and is for the most part working off theories derived from years of teaching others how to secure their own hardware. 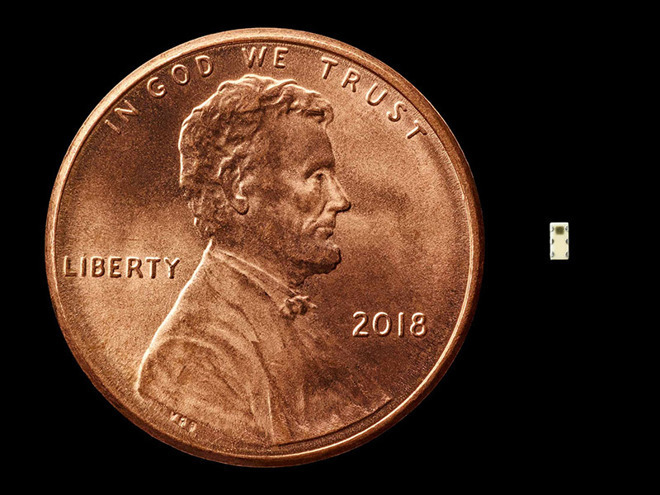 In one email exchange, he cautioned that inexperienced observers might mistake combination hardware — flash storage and a micro controller, for example — as a hardware implant. The Bloomberg investigation claims the spy chips were incorporated into another, inconspicuous component that took on the appearance of signal conditioning couplers. "I have the expertise to look at he technical details and I have the knowledge to look at the technical details and see that they're jumbled. They're not outright wrong, but they are theoretical," he said. "I don't have the knowledge to know the other conversations — the other 17 sources and what they said, but I can infer based on the technical side of things that the non-technical side of things may be jumbled the same way."